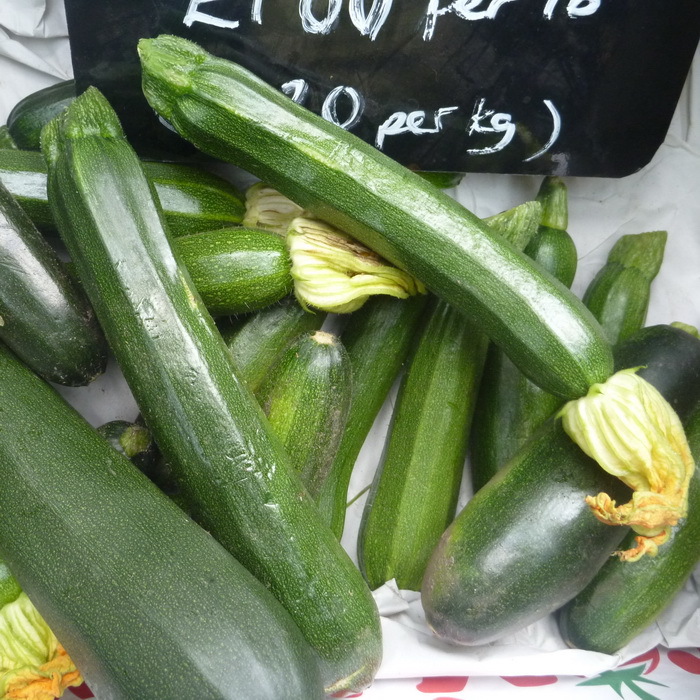 The most important part of a healthy balanced diet - A selection of LOCAL ORGANIC VEGETABLES. 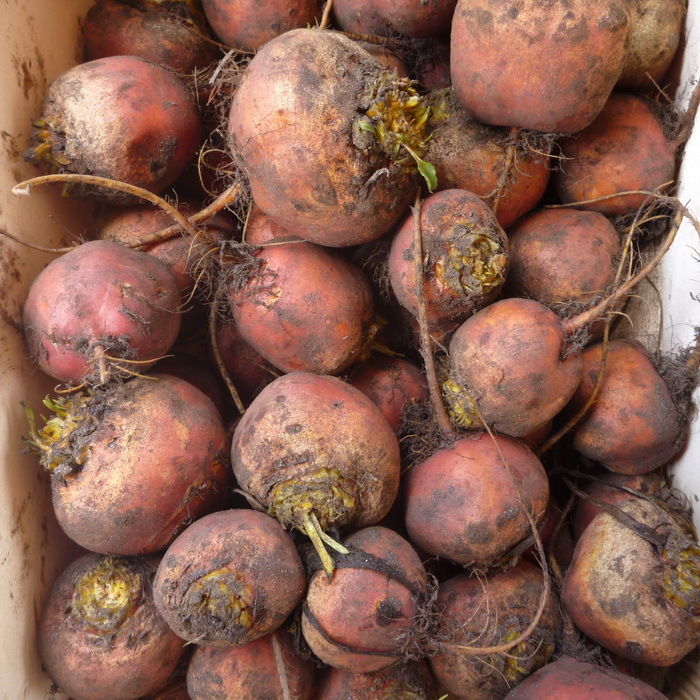 Remember to always wash veg as it can contain soil. 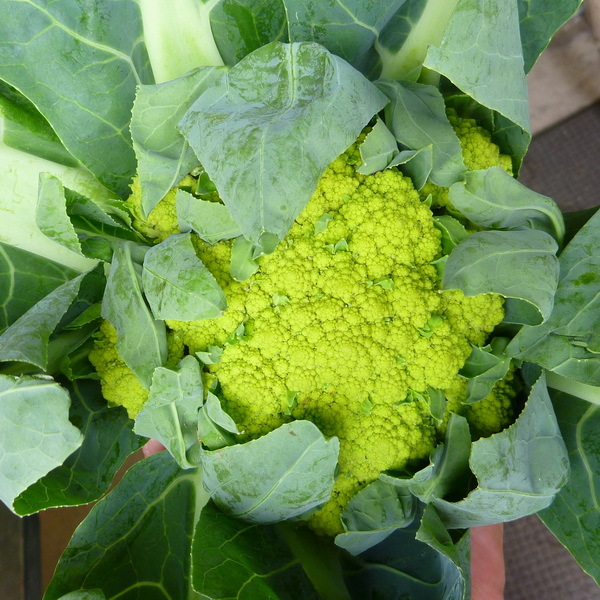 LOCAL ORGANIC: Green Cauliflower tends to be milder, sweeter, nuttier than its less colourful cousin. 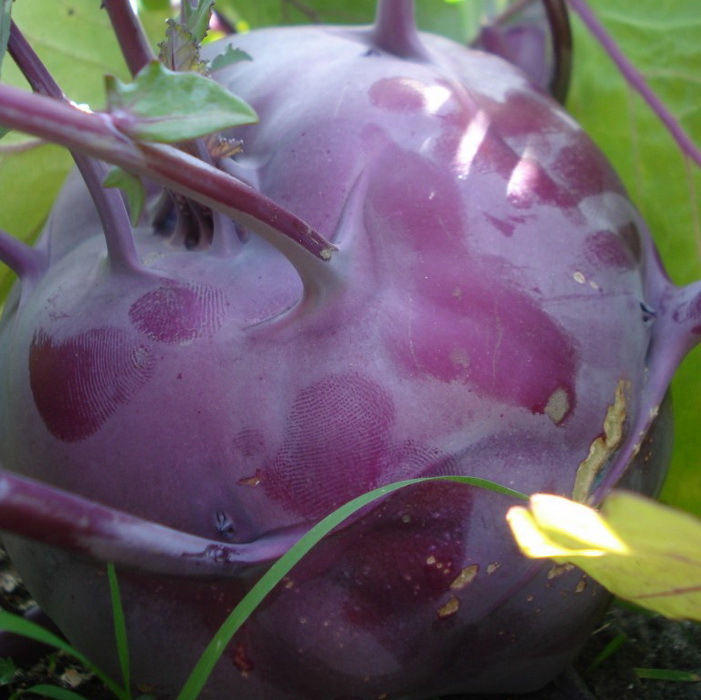 Frighten the mother-in-law with this unusual looking veg! LOCAL ORGANIC: Blue on the outside. Deep Orange within! 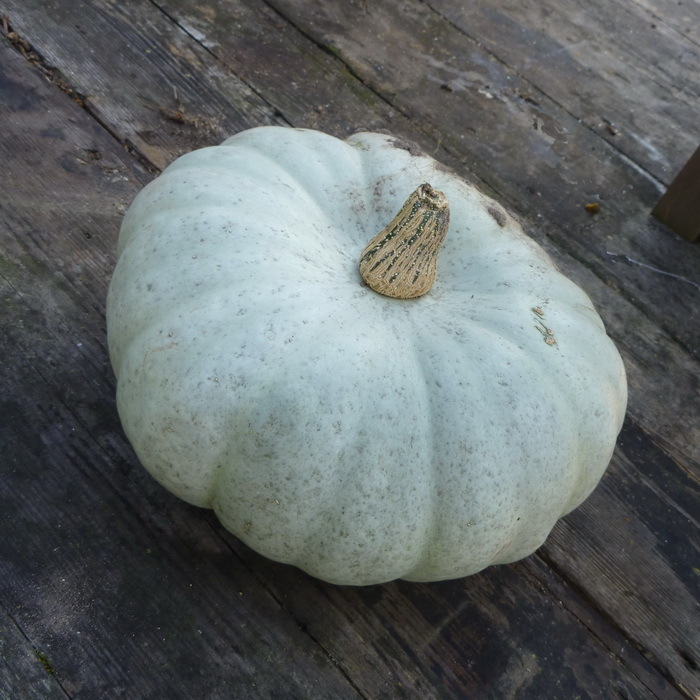 This Regal sounding squash is one of the best! 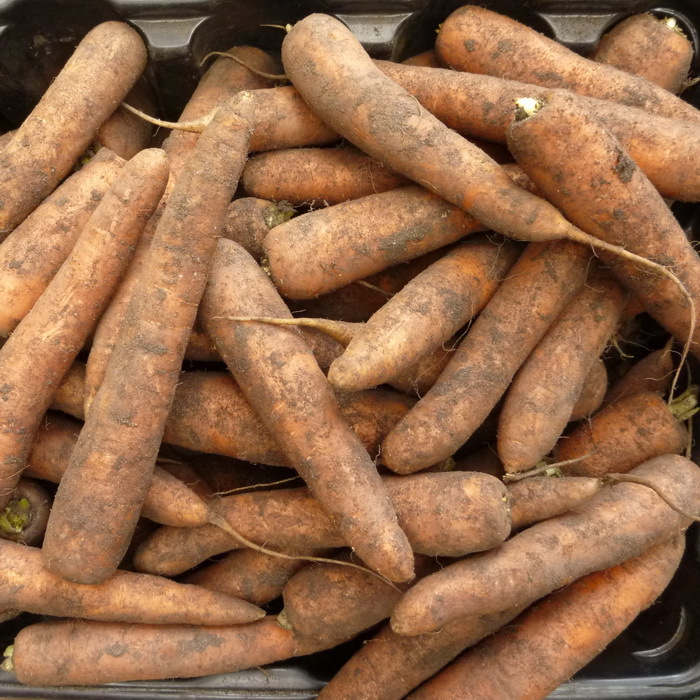 Dense firm flesh with a sweet potatoey vibe. Renowned for its eating and keeping qualities. Your Highness! 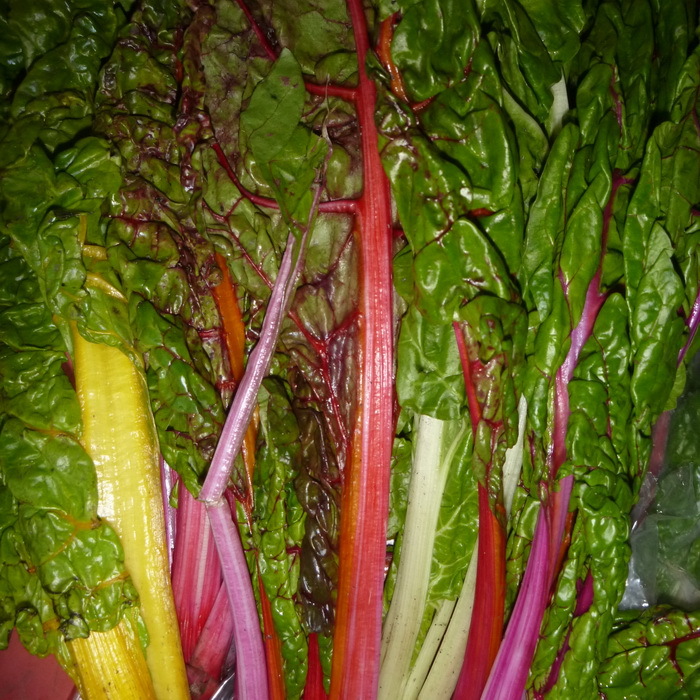 LOCAL ORGANIC: They are back! Snack food at it best! 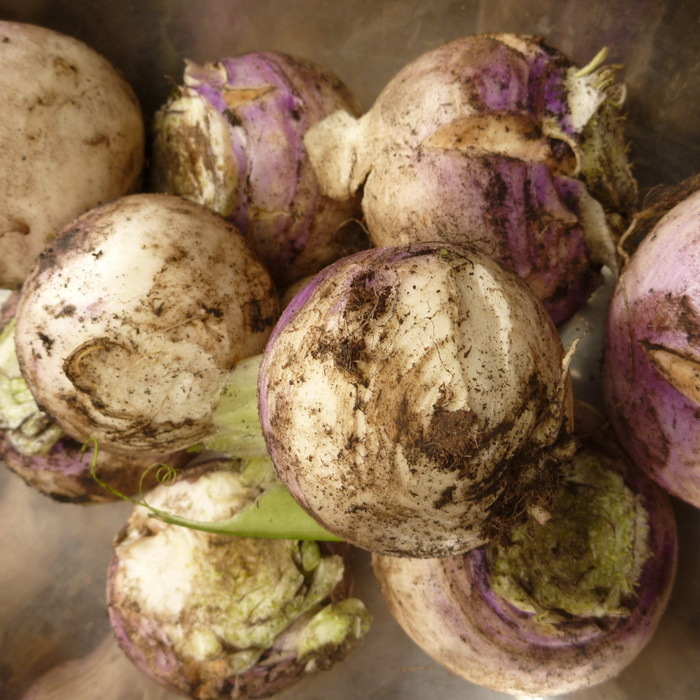 Seriously, they taste great raw or simply boil and serve with a favorite oil dressing. Roasting brings out nutty flavours that can make a room go quiet..
LOCAL ORGANIC: Rouge vif d'etampese. 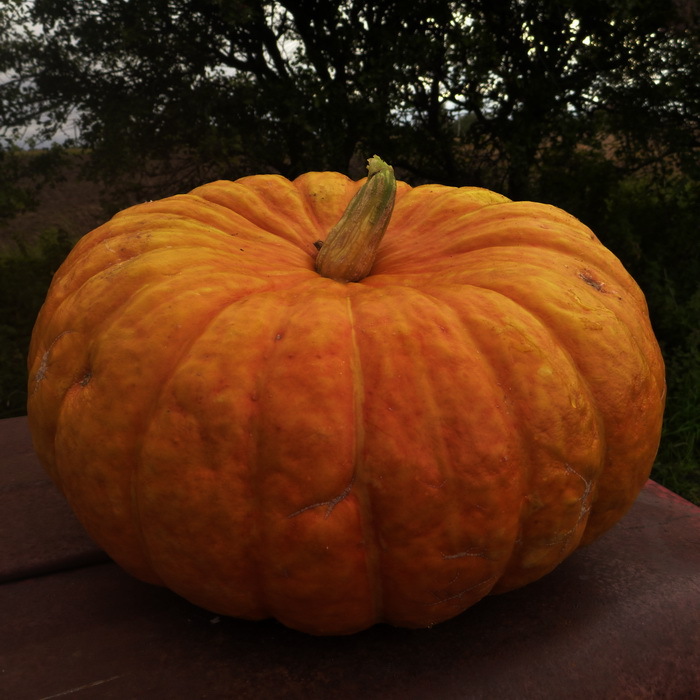 The classic French culinary pumpkin. Develops a sweet nutty flavour when roasted. Make Pie or Pints! 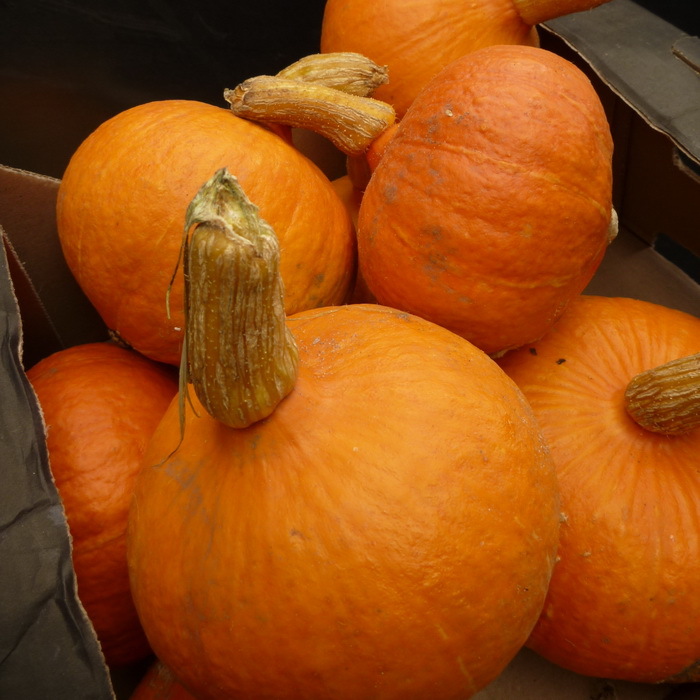 (Pumpkin Beer ;) Read on..
LOCAL ORGANIC: Parsnips are deliciously sweet when roasted or can quickly be turned into the classic 'Parsnip Soup'..
LOCAL ORGANIC: Another name is Onion Squash because of the shape. 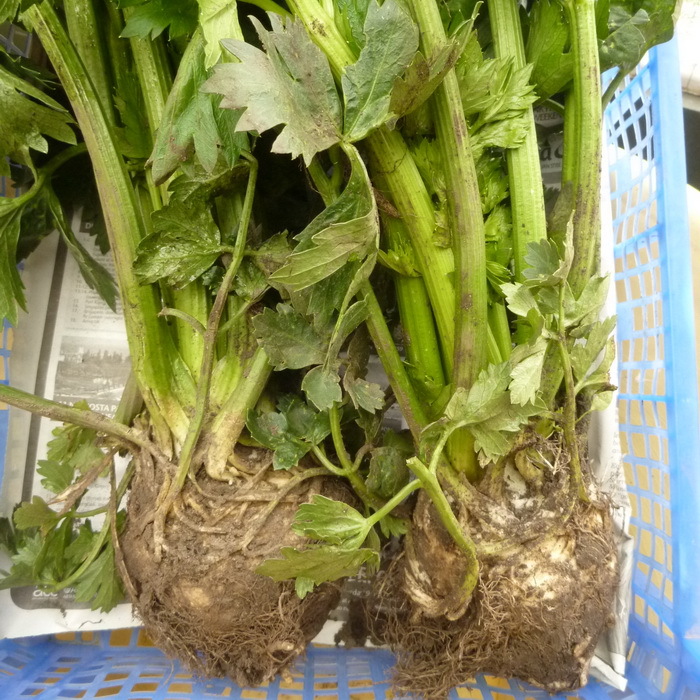 Has a sweet and nutty flavour - delicious! 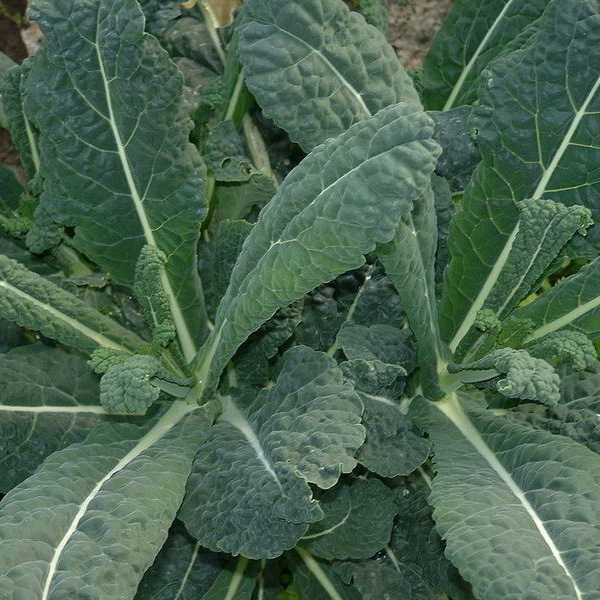 LOCAL ORGANIC: Kale is a leafy green vegetable from the Brassica family. 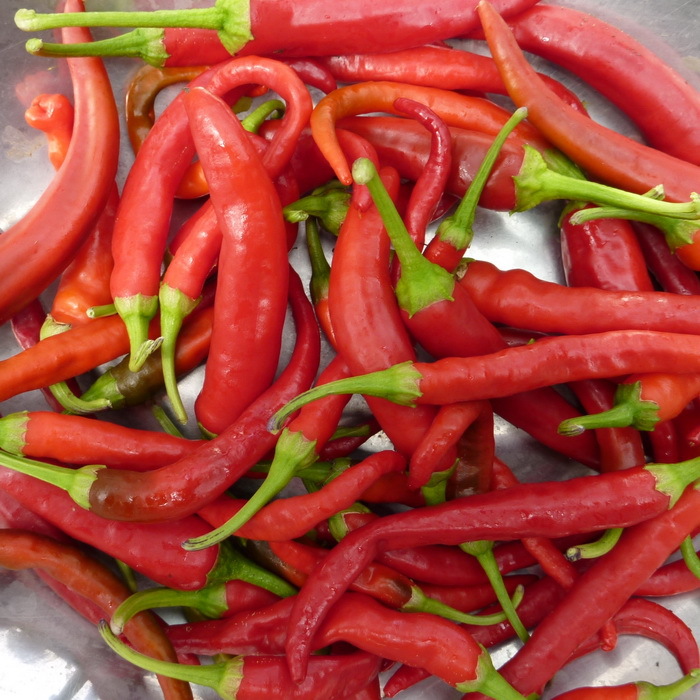 Highly nutritious, with a pleasant peppery flavour. 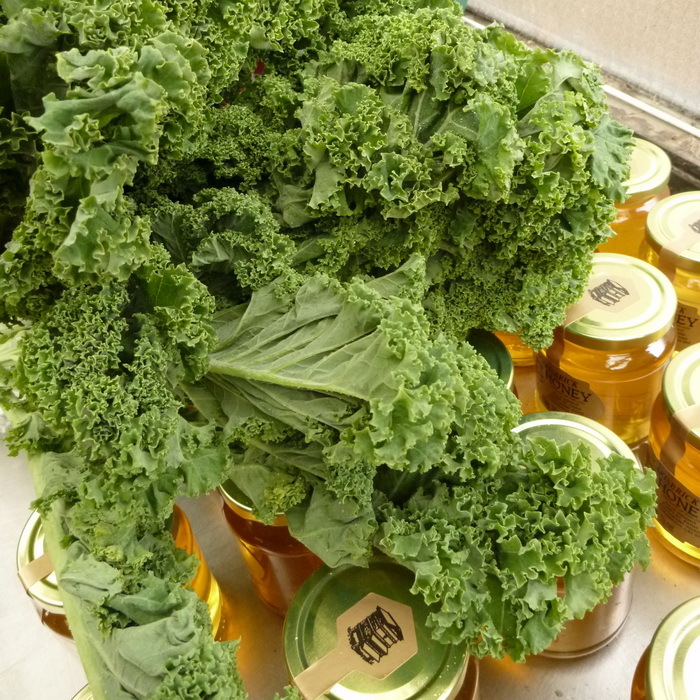 Roast in the oven for 'Kale Chips', or Juice or Smoothie.. Do anything, but don't go without! 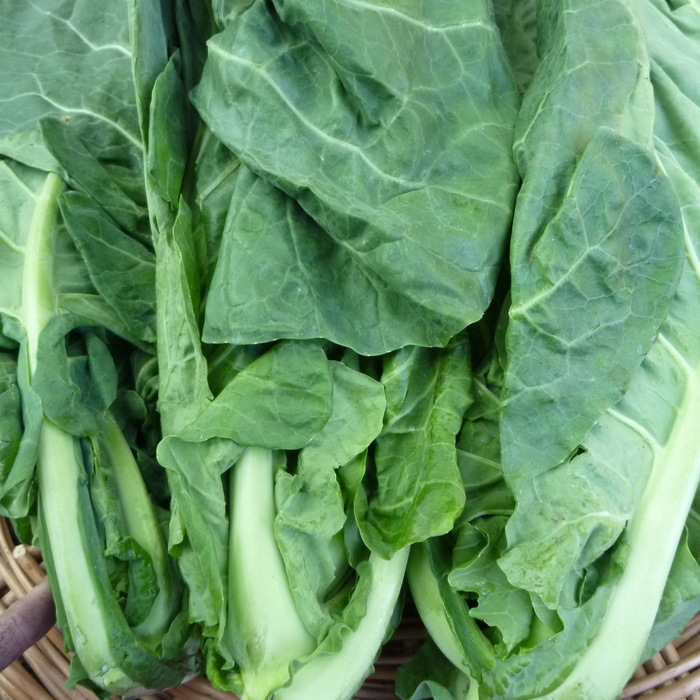 LOCAL ORGANIC: Soft cabbage leaves with lovely flavour. 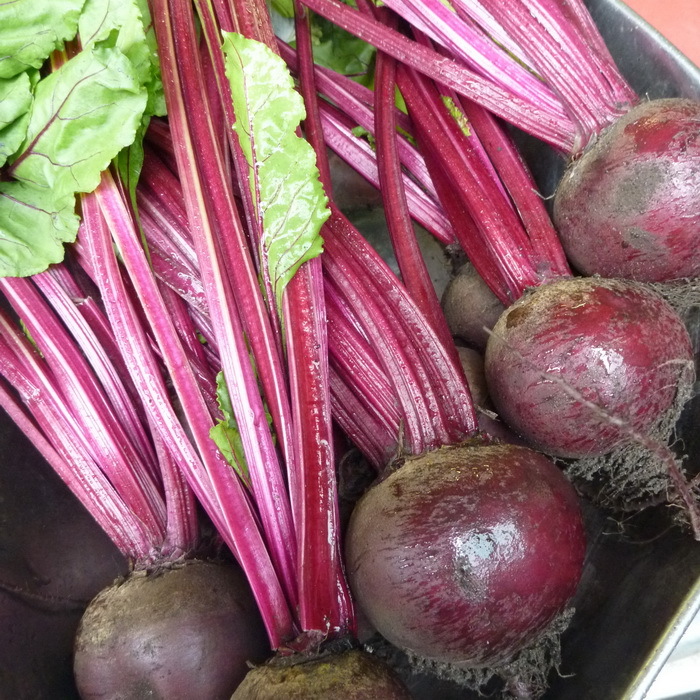 A perfect side dish with just about anything. Freshness on a plate! This is what they mean when they talk about 5 a-day.. Not cherry coke! 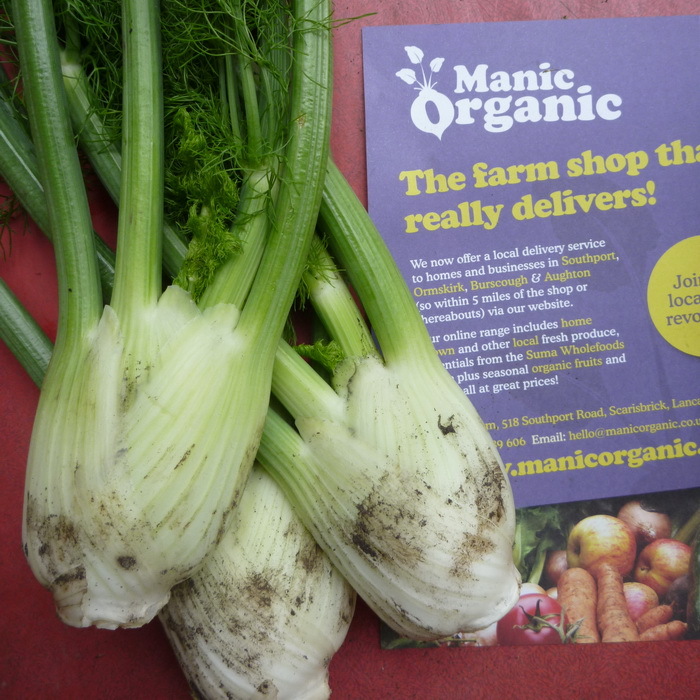 LOCAL ORGANIC: Fast becoming a British Classic! 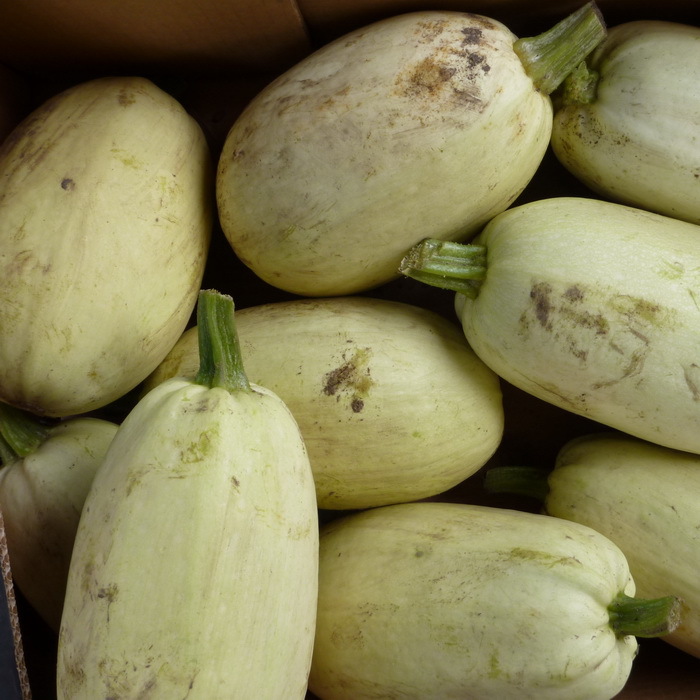 The Spaghetti Squash, as the name implies, has flesh that is stringy and can be used like pasta. Throw over a Bolognese, or salt and butter works just fine.. Real comfort food. 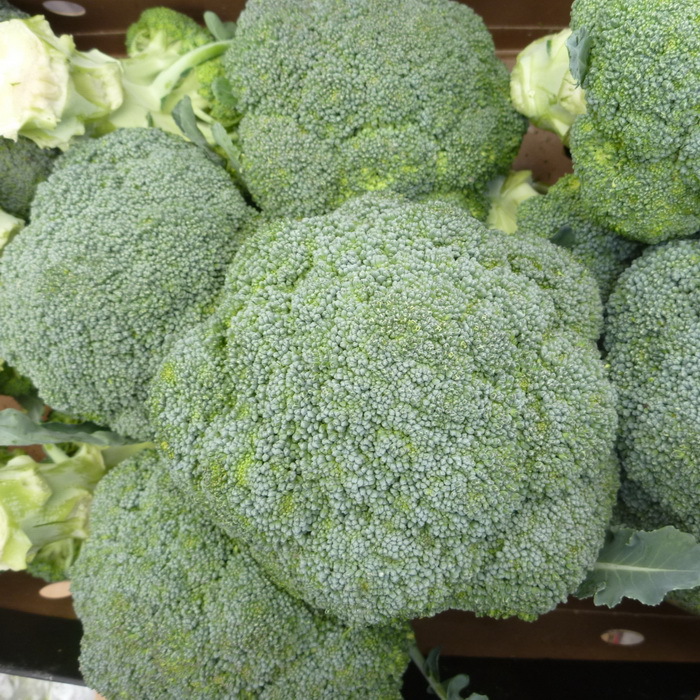 LOCAL ORGANIC: Full flavoured Broccoli. Eat every bit! Almost no prep at all with this delicious veg. 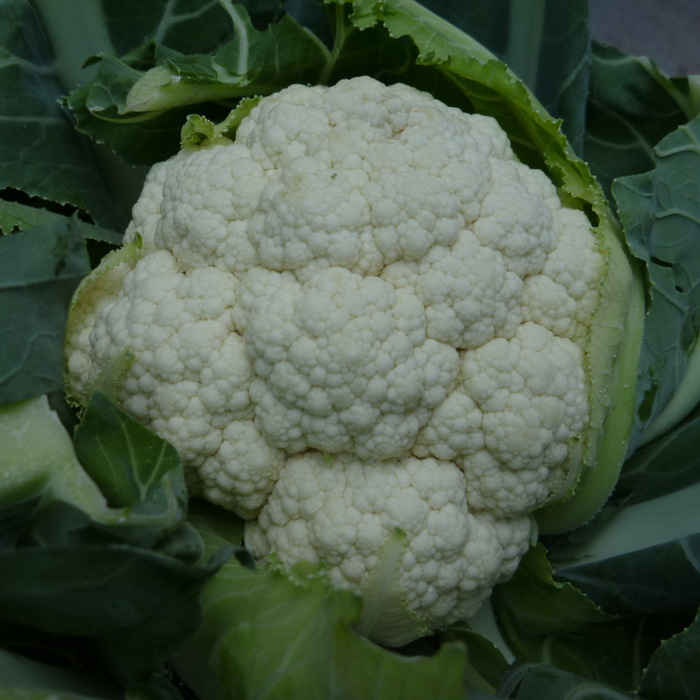 LOCAL ORGANIC: Cauliflower can be eaten raw or prepared in several ways including, steamed, roasted, fried and pickled. 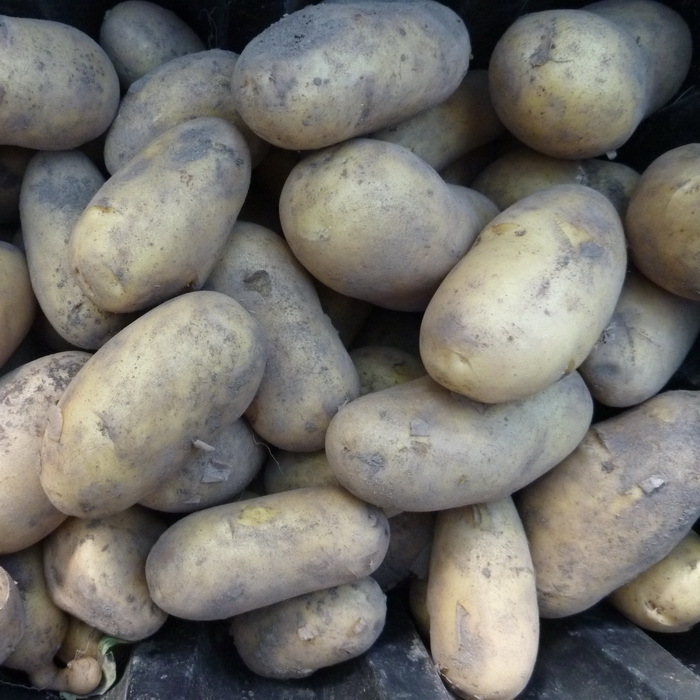 LOCAL ORGANIC: Crisp and full flavoured - delicious when sliced and boiled, steamed or pan fried in butter. 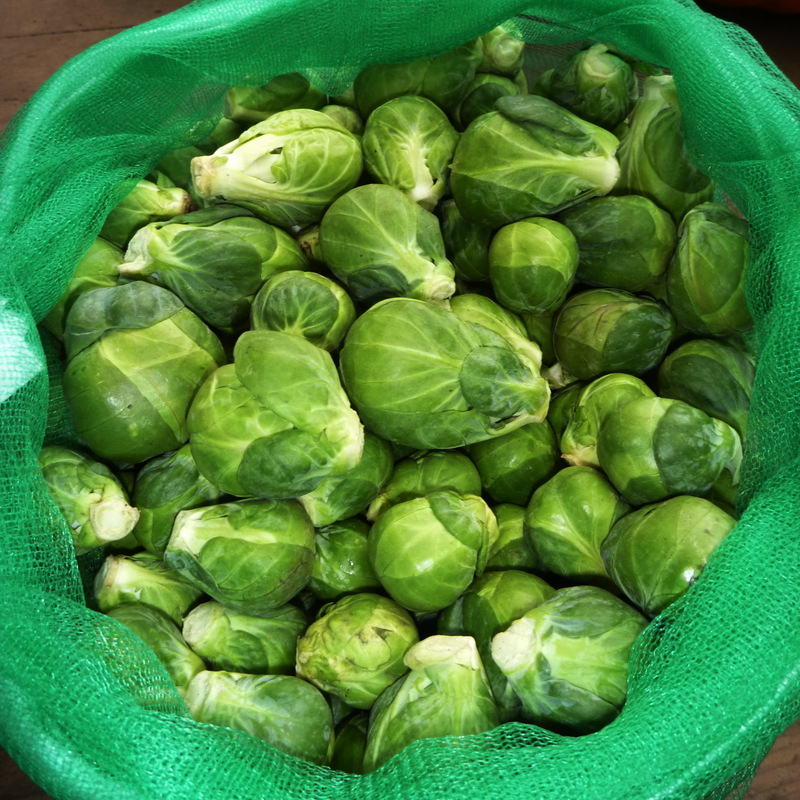 LOCAL ORGANIC: Sweet and nutty when roasted. 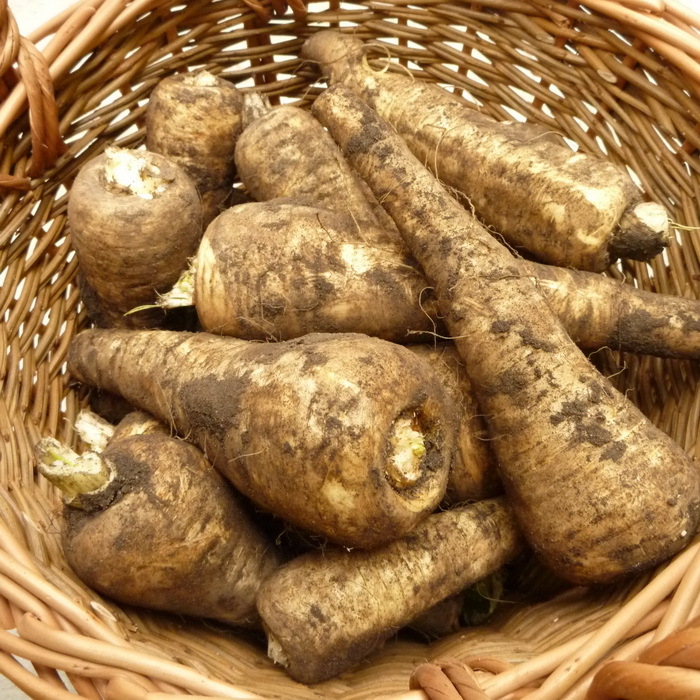 Mix with carrots for a classic flavour combination or add to stews for extra taste. 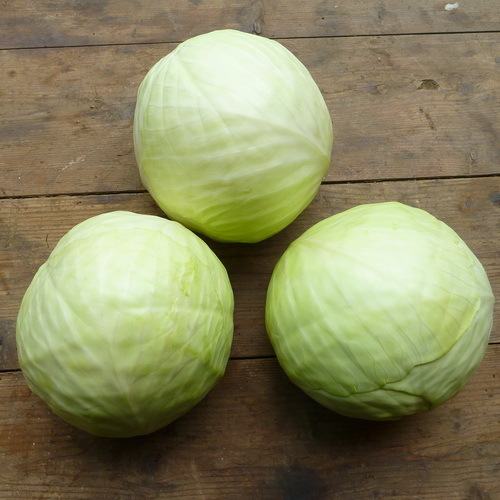 LOCAL ORGANIC: A loose-leafed cabbage with a bitter/sweet taste. 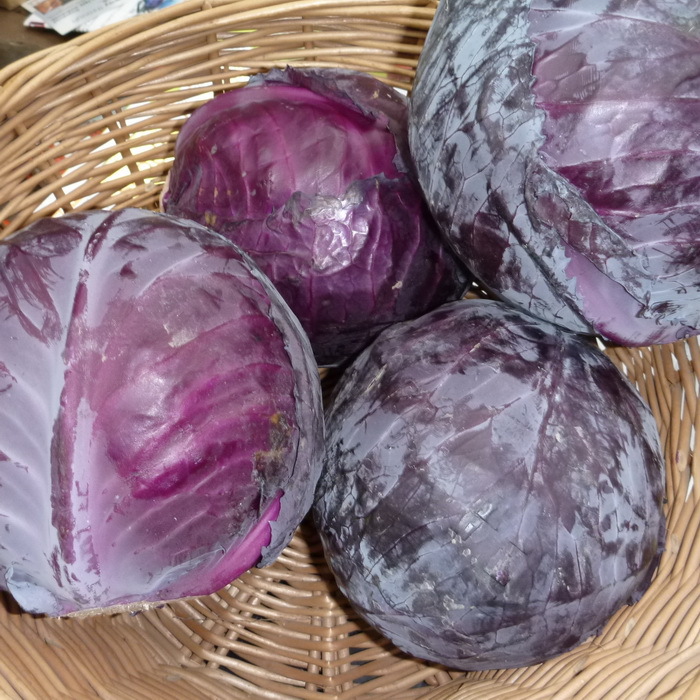 The 'dark chocolate' of the cabbage world! Loved by Italians who puree it to make pasta sauce and fillings. 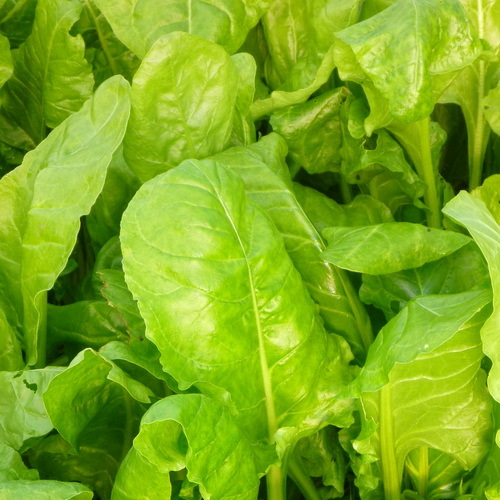 LOCAL ORGANIC: Brightly coloured member of the spinach family. 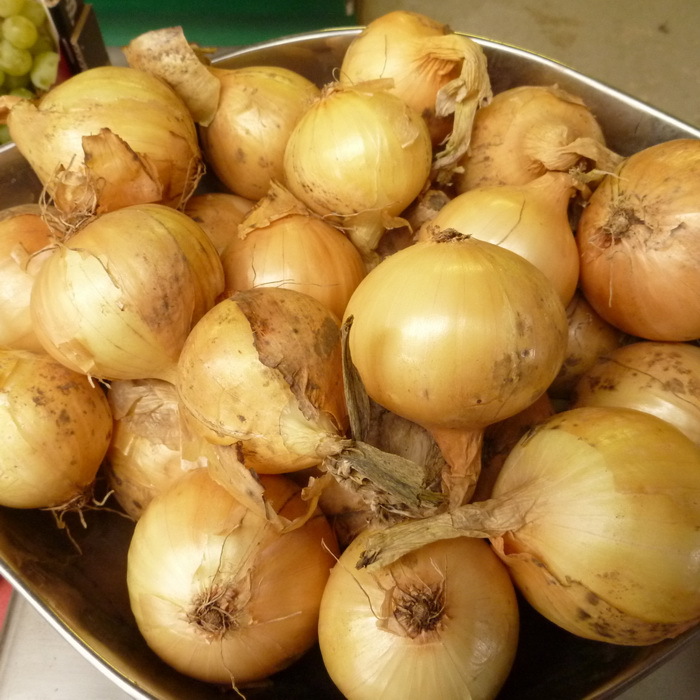 Delicate earthy flavour, which complements virtually any dish. Steam, simmer or saute in garlic for a few minutes until wilted and finish with lemon juice and a drizzle of olive oil. 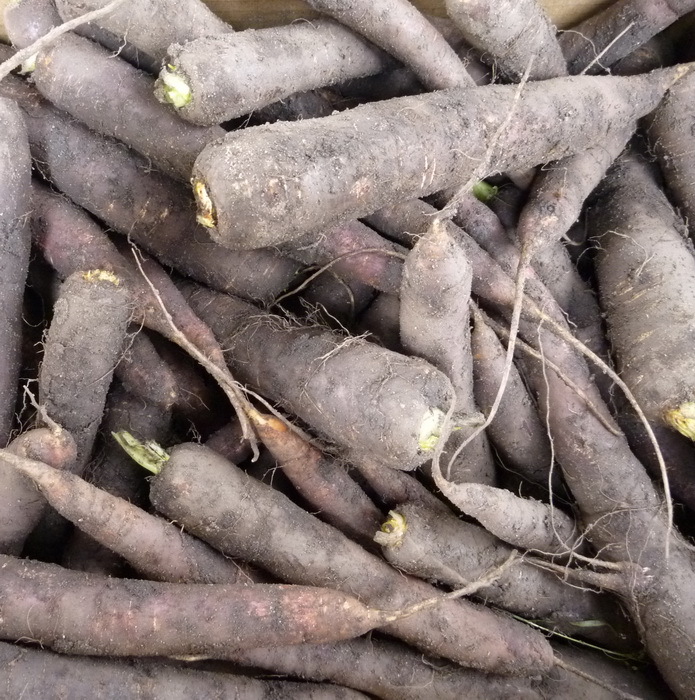 LOCAL ORGANIC. 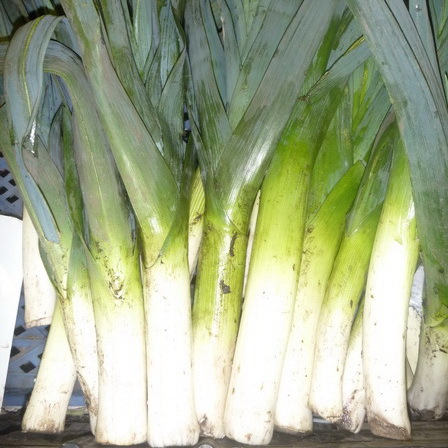 Large buttery leeks with excellent flavour. 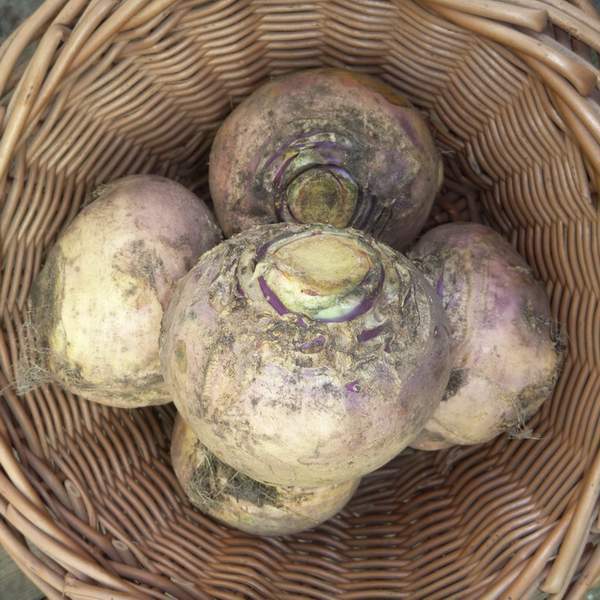 Delicious simply cooked with butter, or in soup, casserole or gratin. 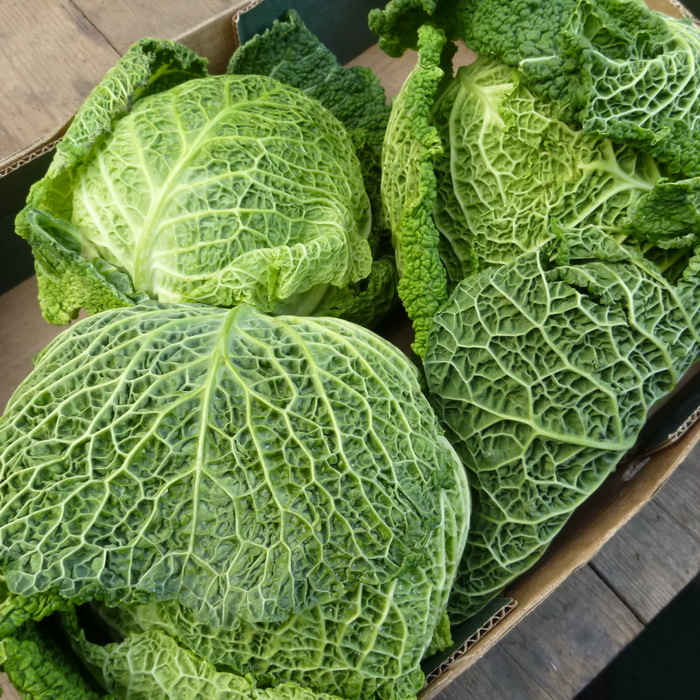 LOCAL ORGANIC: Dark & nutty Savoy Cabbage. Cooks quickly so steams very well. A speciality of the area!